Go to My Account and sign in. You will find your order details there. Tickets to shows can also be downloaded from your account under orders. You must use the email account you purchased your order with. ICN WA will continue its organic growth, reaching for greater heights and make the sport appealing by evolving, moving with the times and listening to the people. ICN WA will create more excitement for our competitors and better events to make competing more rewarding. 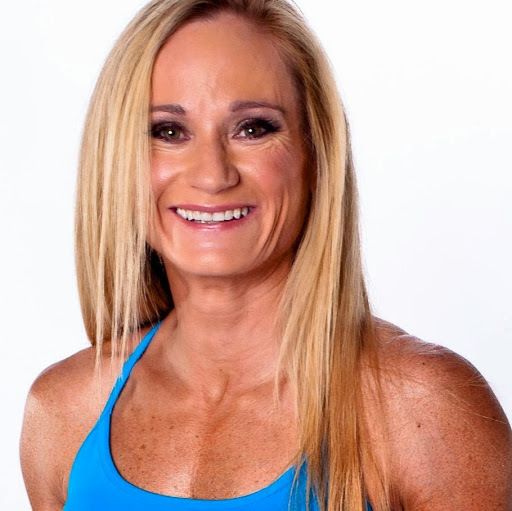 We are happy and grateful to do so for drug-free athletes who represent the stoic aims and ideals expressed in the sport of natural bodybuilding. 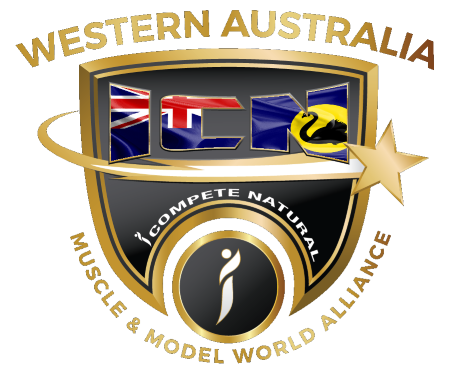 Innovation has been part of the ICN WA approach to become and remain the leaders in Natural Bodybuilding in the golden west. ICN WA covers the largest geographical area for natural competitors in Australia promoting drug free competition. Our Motto is to serve and protect natural athletes, we do this to provide competitors with a world-class experience so you will remember your time with us. 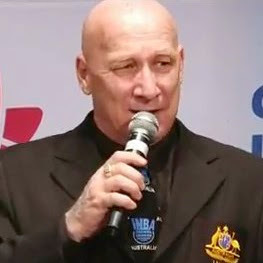 iCompete Australia is ranked as Australia's highest drug detection sporting body according to ASADA findings in 2008-09.